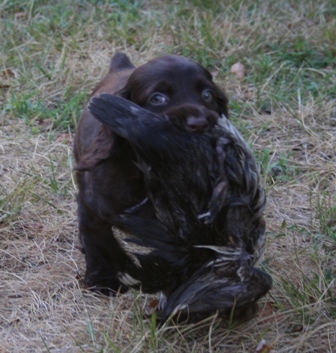 and turn it off in the house. 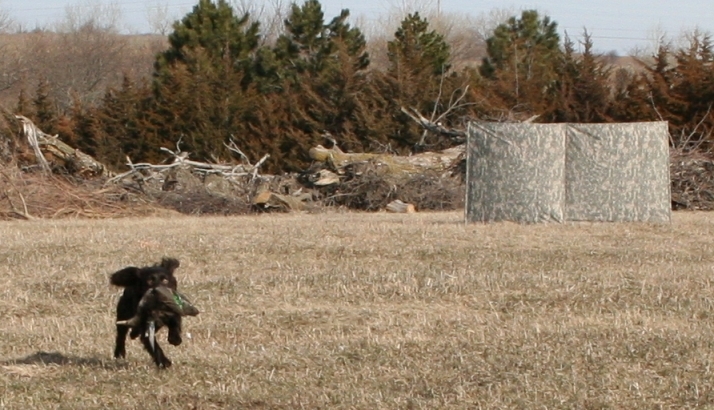 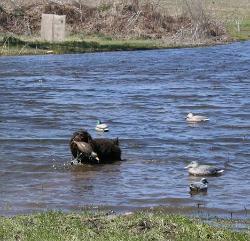 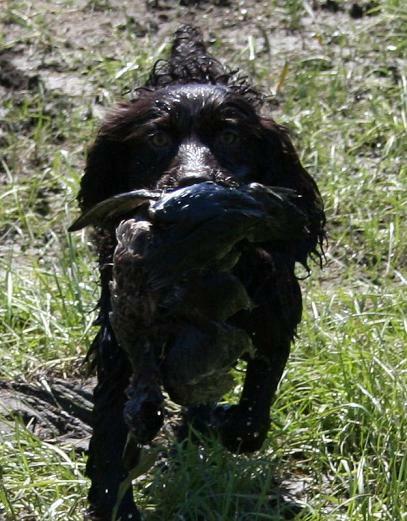 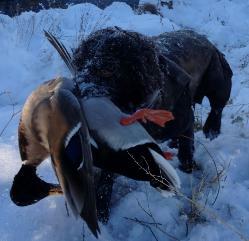 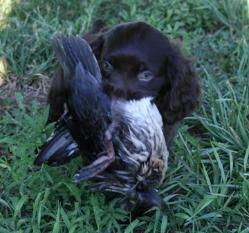 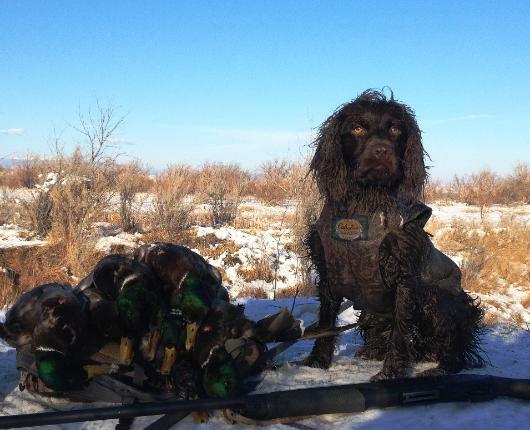 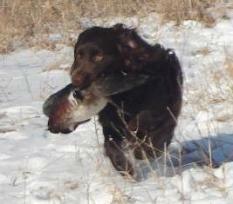 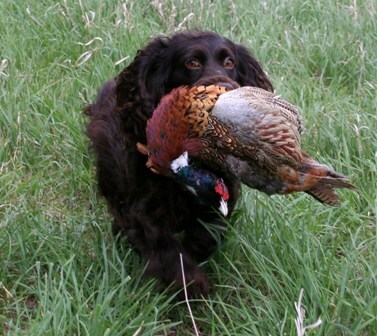 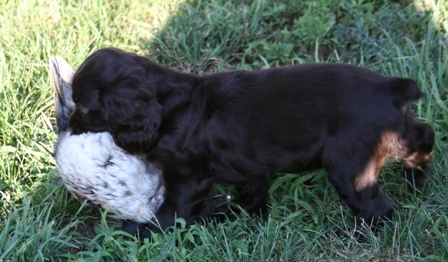 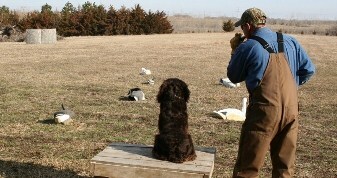 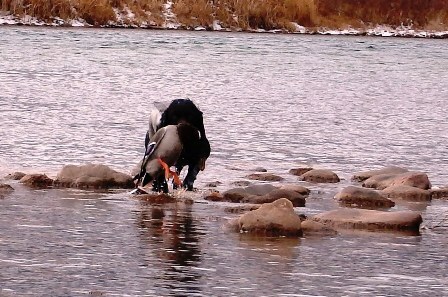 the best chance of maintaining these traits the Boykin Spaniel is known and loved for. 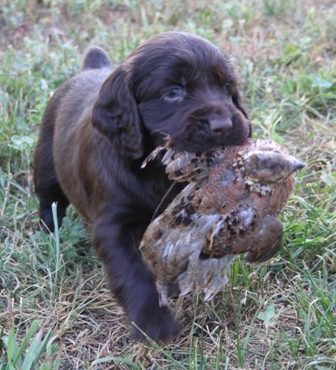 Chocolate or Liver and range from smooth to wavy, and even curly. 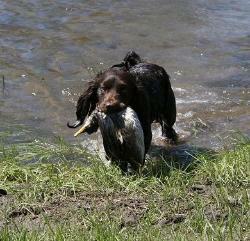 drive is what causes them to believe that they can retrieve anything a big dog can.